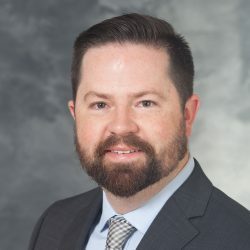 Dr. Zackery Oakey earned his BS at Brigham Young University in 2008 and earned his MD at the University of Utah in 2013. Zack completed his ophthalmology residency training at the University of California-Irvine. He has started his fellowship in Vitreoretinal Surgery. For more information or to contact our fellows, please contact Hannah Lloyd, Fellowship Coordinator.